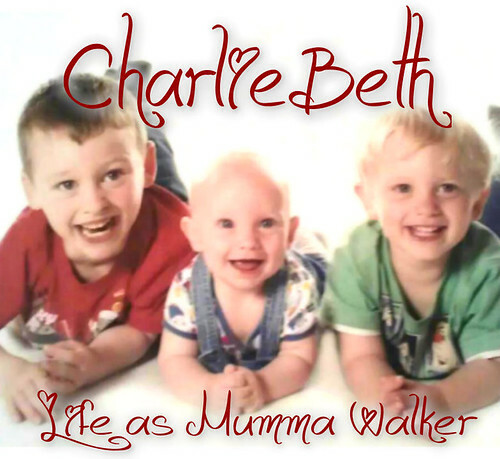 Mumma Walker's 7 Years of Pregnancy by CharlieBeth: Turn for the worse. Yesterday I didn't feel too brilliant. As the day went on I felt worse and by bedtime I had a headache and felt really uncomfortable all over, had no appitite and felt sick. This morning I got up and ready for work, then as I drove away from dropping Yorkie off at his work I was sick all over the passenger seat and floor of my car. Actually while I was driving! So I pulled over, wound down the window, but opted vom into a carrier bag rather than have my head taken off by a passing lorry. Each time I have taken one of these penacilin tablets I have either come close to, or have actually been, sick. Usually between 20 mins and an hour after taking one. I'm thinking maybe I shouldn't be taking them! Wiggle certainly seems to want them out of my body and sharpish. So I drove home - trying not to gag again on the smell inside the car, but the fumes from the other traffic when I have the window down make me feel even worse. When I got in I tried to call the midwife, but she was either not on duty yet or already dealing with someone else and I couldn't get through, so I called the docs instead asking for advice either from a midwife or nurse on duty, or my doctor himself. I was told my own doc would be available to talk to me in about on hour and a half so I rang him back then. He was very suprised to hear that I'd had such a strong reaction, especailly since I had been given one of the least reactive versions available, but insisted that I didn't take anymore. He asked me a few questions about how I felt regarding this water infection and I told him that I was suffering none of the usual symptoms (burning, smelly pee, back ache round my kidneys, all the stuff I am familiar with). He asked for another sample. The infection was only slight, he sys, and could possibly be a contaminate from something else - such as bacteria from any other part of my (ahem) undercarriage being passed into the bottle by my flow of pee, but that with my medical history any sign of infection has to be taken seriously. Another sample done today, midflow, and after a bath or shower to reduce any chance of other bacteria getting in, would help work out what is wrong with me. So I took a shower, made another sample and dropped it off. Hopefully we'll know by Monday or Tuesday. Meantime I'm sat at home on the settee feeling pretty sorry for myself and getting hacked off with cold-callers who seem determined not to let me sleep! Work are also keeping in touch, making sure I'm alright and still asking if I can do this that or the other. I have no appitite still. I've even tried munching on some chocies to see if that bit of comfort food will perk me up, but I have no intrest in them either.